Looking for St. Paul Carpet Cleaning services? Then you have come to the right place. Advanced Carpet Restoration is your most trusted source when you are searching for knowledgeable and thorough carpet cleaners in the metro area. We proudly service the entire metro area and we are just one phone call away! If you are a parent or pet owner you understand the importance of a good carpet cleaning, as kids and pets are ultimately messy and will cause damage to your carpets. Don’t fret, we have got you covered. By hiring St Paul carpet cleaning professionals you will surely be satisfied with the job done and love the new look and feel of your carpet. As we all know the first thing anyone notices when they walk into your home is the smell and first impressions are everything. Do you want the odor of your carpet to determine the first impression people form of you when they walk into your home? We didn’t think so, and this smell is ultimately attributed to your carpets, which we can take care of it for you. This is why a great carpet cleaning cannot be compromised. We are trained professionals experienced in making your carpet look like new again, while making your home smell fresh. 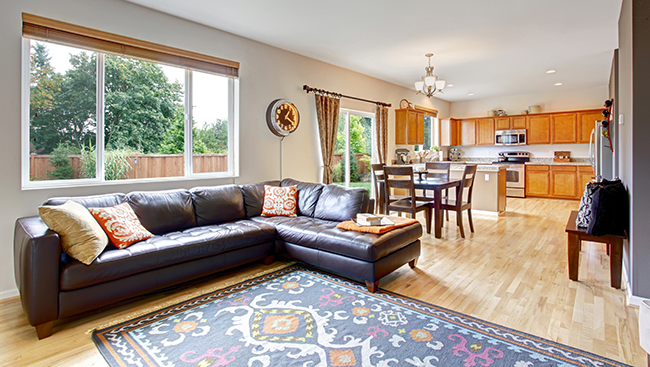 Ensure that your home is a welcoming environment, and be sure to keep the carpets in your home cleaned and odor free. Help keep your home looking great and smelling fresh, contact Advanced Carpet Restoration today and find all the solutions you need for your every carpet need.